To view full size, click on image. After reading, use you browsers back button to return. 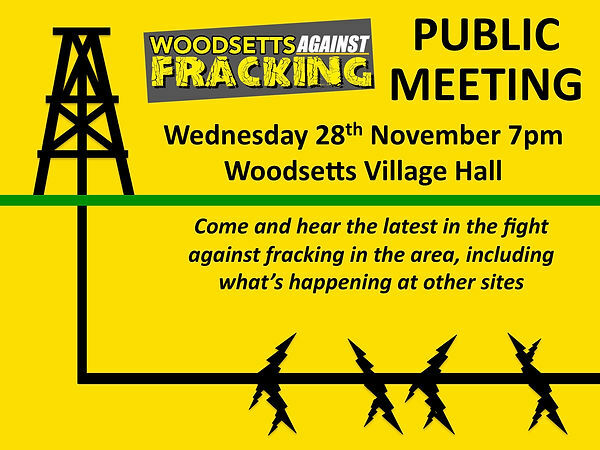 More developments on the ‘battle for Anston & Woodsetts’ later. 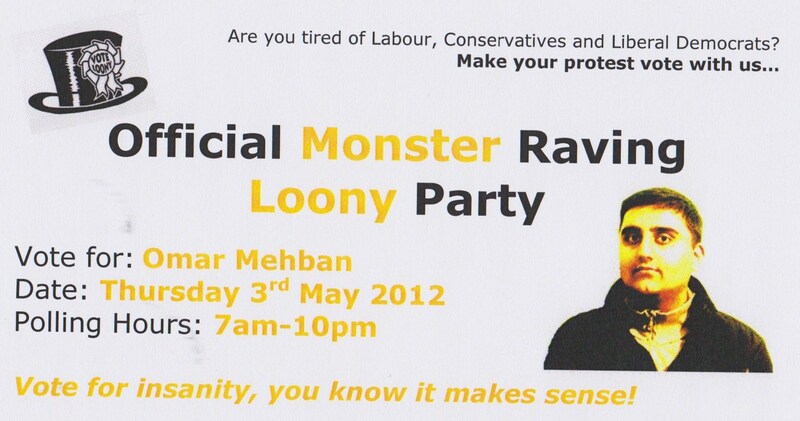 Rotherham Politics is getting into gear for coverage of the local elections on May 3rd! 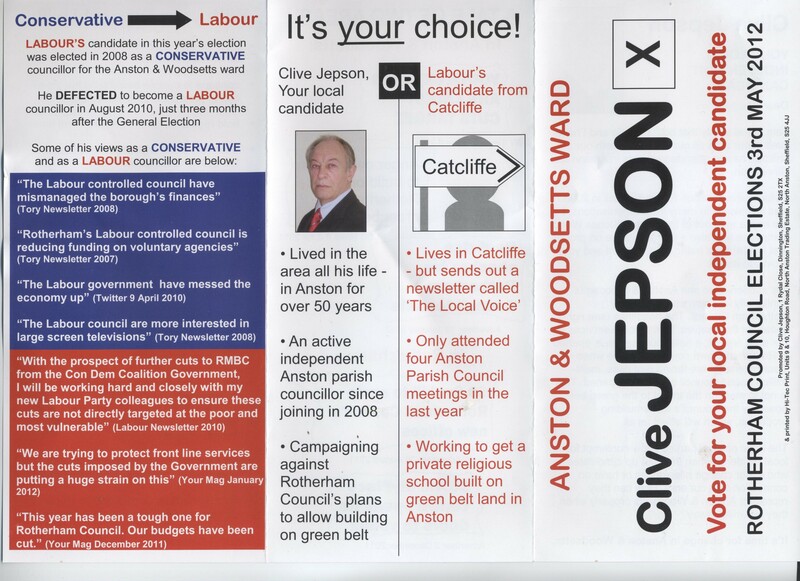 We start with an appeal for information from readers, we are particularly interested in leaflets put out by candidates. If readers have a scanner, they can be attached to an email and sent to rothpol preferably as jpgs. 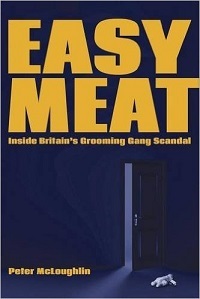 Alternative methods are available by personal application, see about Rotherham Politics. 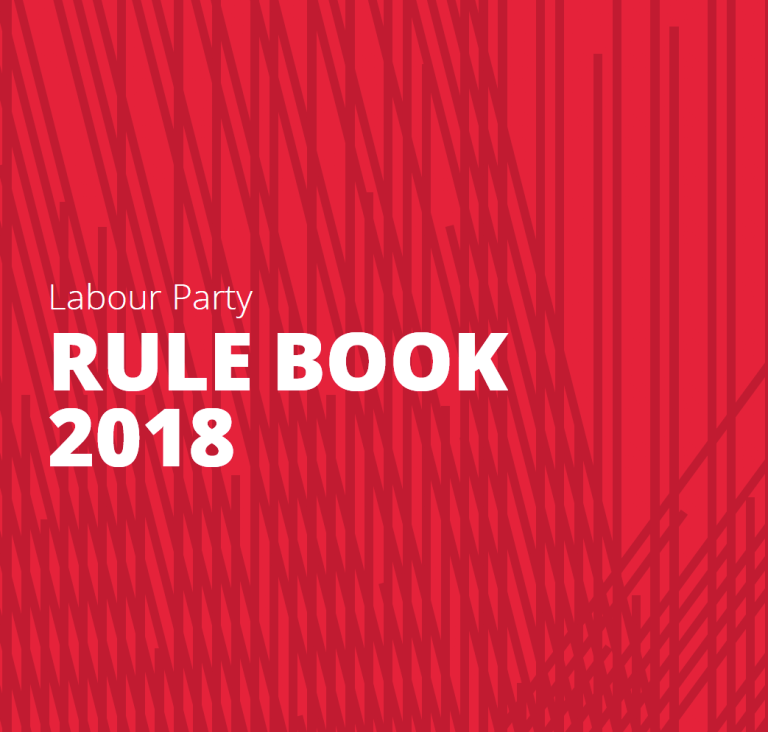 A new section on Rotherham Politics (Rotherham Elections 2012) has been created to display manifestos and to provide useful information to voters to allow them to make an informed choice when casting their vote. See: Runners and Riders. Shaun Wright for Police and Crime Commissioner? You must be joking! Stat Update 23 Aug: 432 444 Hits so far and still counting! Michael Sylvester has provided important insights into the ambitious beyond ability, Rotherham Councillor and Rotherham’s Mayor, Shaun Wright. 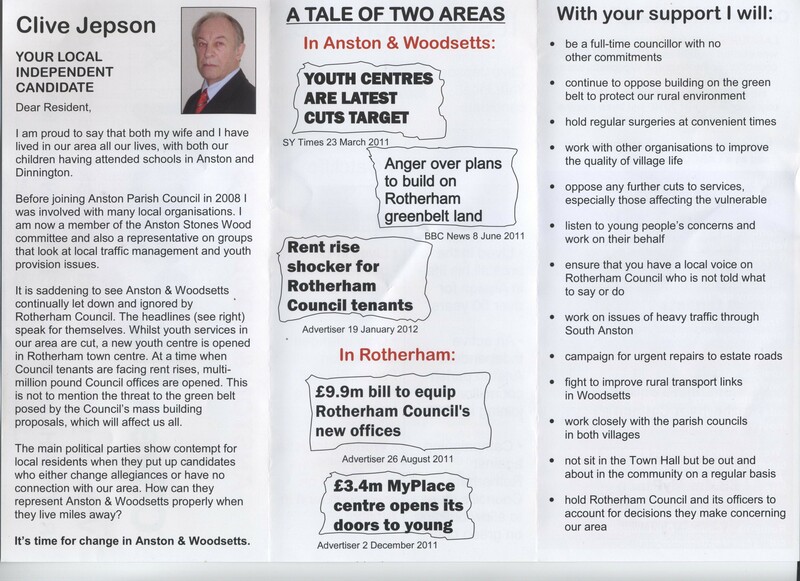 “the big objection to Cllr Wright running as SYPCC must be the way in 2009 under his tenure as Children’s Board chair Rotherham received an improvement notice following criticism by OFSTED of the Council’s childrens services. Cllr Wright also has a reputation for being a micromanager not letting officers get on with doing their job. So there you have it, Shaun Wright is indeed, hapless, hopeless and incompetent! Ofsted Slams Rotherham in New Report! Has April 1st come early? Parking problem for wanabee SY Police Commissioner? Thanks are due to Michael Sylvester, for making sure that this tale of abject failure was not forgotten. A child friendly production Suitable for all – Even considered suitable for those of a nervous disposition. All sweetness and light – SO: Who was missing? ISJ entered the arena 7.35pm, 5 minutes late (completely missed the Finance Meeting which commenced at 7pm), It’s called making an entrance. Guest Speaker- Ms Lucy Cheetham – Invited to talk on proposed litter picks in Anston. She explained the role of the charity, Groundwork. This charity does “clean ups” in various local areas. Why has Judy Dalton invited a charity to undertake litter picks, when through the rates, householders pay RMBC to do this job? The disgraceful state of litter in Anston was commented on by a member of the public. A Because the cross roads have to be improved before they re-submit their planning application for their private school and Brethren Church? Q Why did the council start discussing this matter when the Brethren had confirmed they would be re-submitting their application later in the year. Q When will the Anston village green be litter picked? A Litter picking of the Anston village green is a scheduled item and is carried out. A An increase in those not bothering to pick up! Q Did the Chair, Judy Dalton consider it acceptable for councillors to vote on something they have not had sight of. Perhaps next time we should turn out all the lights for the whole meeting! Never has there been such a pleasant meeting – All conducted in a courteous manner. Was this due to those who were absent? Maybe Rotherham Politics could take some of the credit! An adjournment into secret session then took place – What happened there is not reportable. Shhhhhhhhhhhhhhhhhh – it’s a secret. However little birds say that as soon as the public left Cllr Iain St.John, who had been rather quiet throughout the meeting, reverted to type. Yet again attempting to evict a fellow councillor. At the end of the secret session a certain councillor spoke to the Chair regarding her biased chairmanship Well let us wait and see – Lights out. Imagine the scene, full Council meeting chaired by the then Mayor Rose McNeely. Peter Thirlwall struggling manfully to make his point, when the then Deputy Mayor and now Mayor, Shaun Wright, held aloft an A4 piece of paper with the word LOSER written upon it so that everyone could see it! Immediate objection was made to this outrageously childish behaviour by Shaun Wright, from the opposition Conservatives to their eternal credit! Whereupon the Mayor denied seeing it and no one from the Labour side saw it either apparently? funny that! 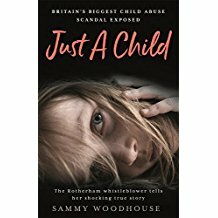 No small wonder then that when Rotherham Politics first heard of Shaun Wright putting his hat in the ring for the rather well paid job of South Yorkshire Police and Crime Commissioner we couldn’t take it entirely seriously, see: Has April 1st come early? We can only surmise that his supporters condone the oafishly infantile conduct of this putative PCC for South Yorkshire? Perhaps John Healey, Denis MacShane, Roger Stone or Steve Houghton might like to explain themselves, but we won’t be holding our breath! Staggeringly Shaun Wright is a Magistrate! One can only imagine what would have happened had he acted in this way during a Court Case? An anonymous source would like readers to know that Kath Sims, a sitting RMBC Councillor, is his mother in law! That at least explains the support from the currently in disgrace, Labour Whip suspended and now Independent MP Denis MacShane***. Kath Sims is also Denis MacShane’s Secretary! “Ofsted Slams Rotherham in New Report! 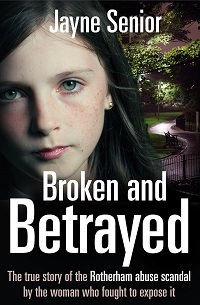 Today, December 9th 2009, it has been revealed that Rotherham’s Children’s Services are judged to be poor by Ofsted. This has happened now only because of the information on the new site Oneplace which went live at 00:01! It is important to remember that this was not news to RMBC. 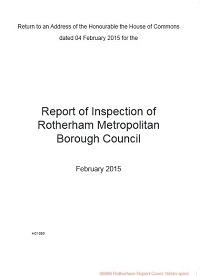 The Rotherham Area Assessment can be seen as a pdf file HERE. The Council have issued a statement on this assessment which means that along with Doncaster and Haringey, Rotherham is among a group of only nine Councils in the whole country whose Children’s Services are in such a sorry state. At first glance the RMBC Press release inspired confidence that they are on to it, however after more detailed consideration and dissection of the contents, I am left worrying that this is not an occasion for a ‘leave it with me’ approach favoured by Roger Stone that seems to be being offered here. This is one of the most serious of failures that could happen to a local authority, after all, is a failing where lives are lost. Rotherham must do at least a reasonable job of protecting the most vulnerable in society, our children. These children cannot lobby politicians or write to newspapers to complain, they are largely invisible and voiceless. We have a duty to them to give them a voice and to pressure failing services until they deliver for them. Who was providing the political direction? Why it was the hapless, hopeless and incompetent Shaun Wright!